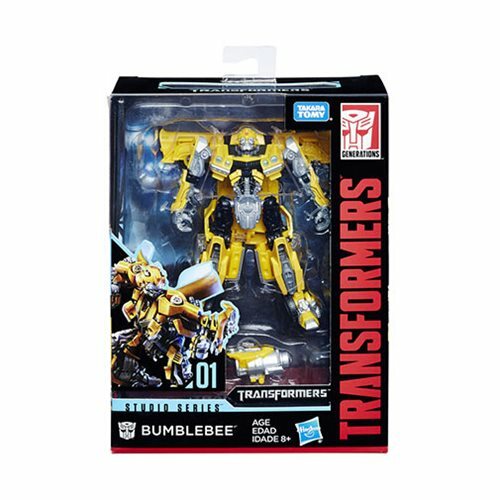 Transformers Studio Series Premier Deluxe Bumblebee celebrates the movie series with a fantastic figure! 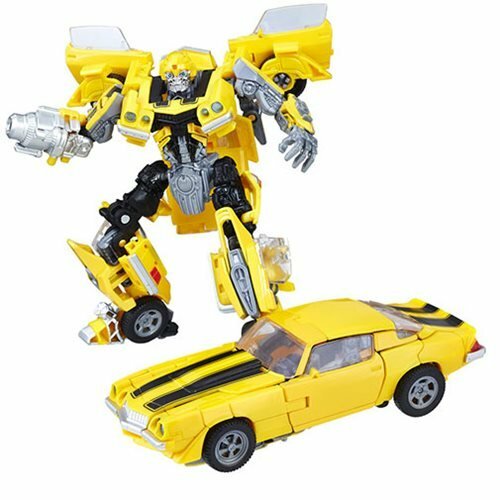 Inspired by the blockbuster movies, this transforming toy goes from Autobot or Decepticon to vehicle and back again, and they all include exceptional articulation and cool accessories! Robot stands about 5-inches tall. Ages 8 and up.